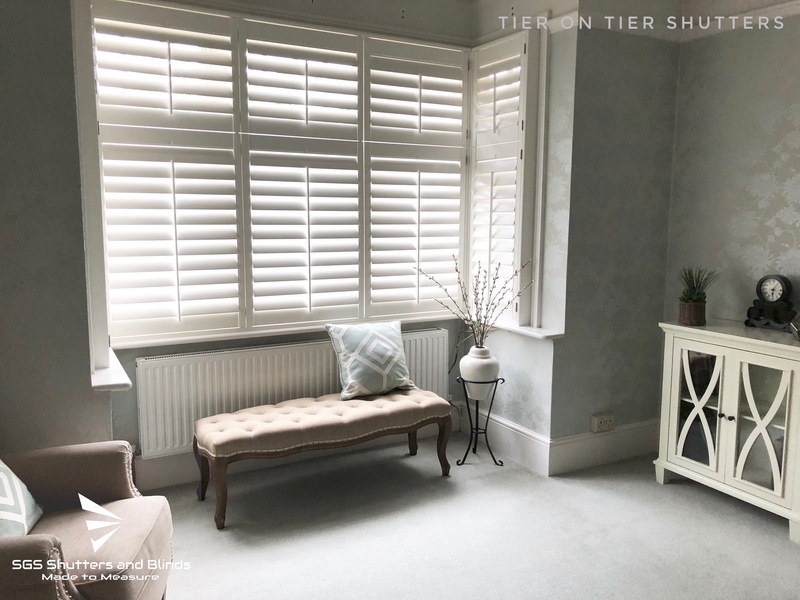 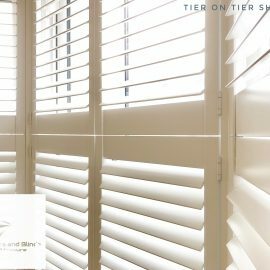 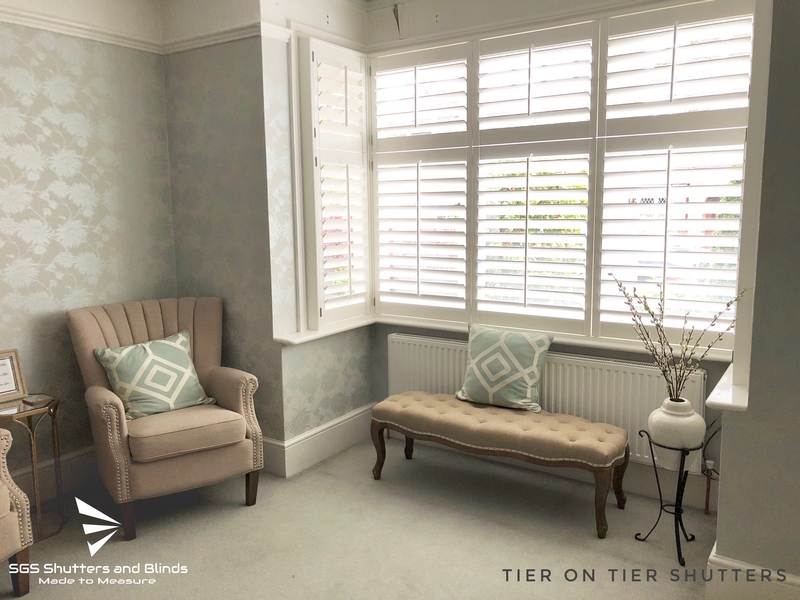 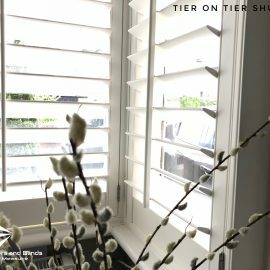 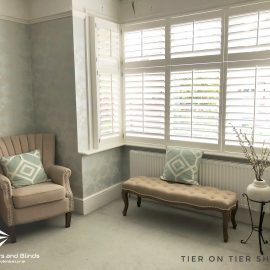 Bay Window Tier-on-Tier Shutters offer real flexibility when it comes to privacy and light control. 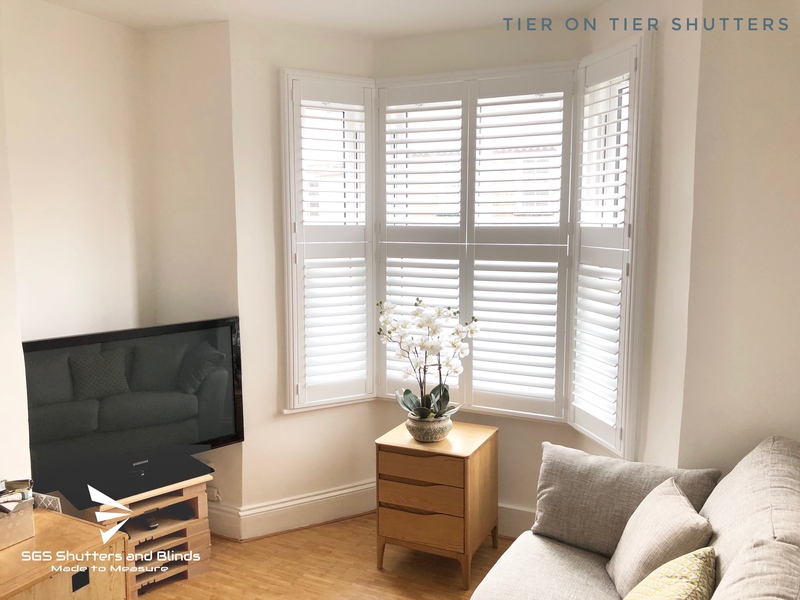 They have been designed so the top and bottom panels work independently of one another so are ideal if you live close to a road. 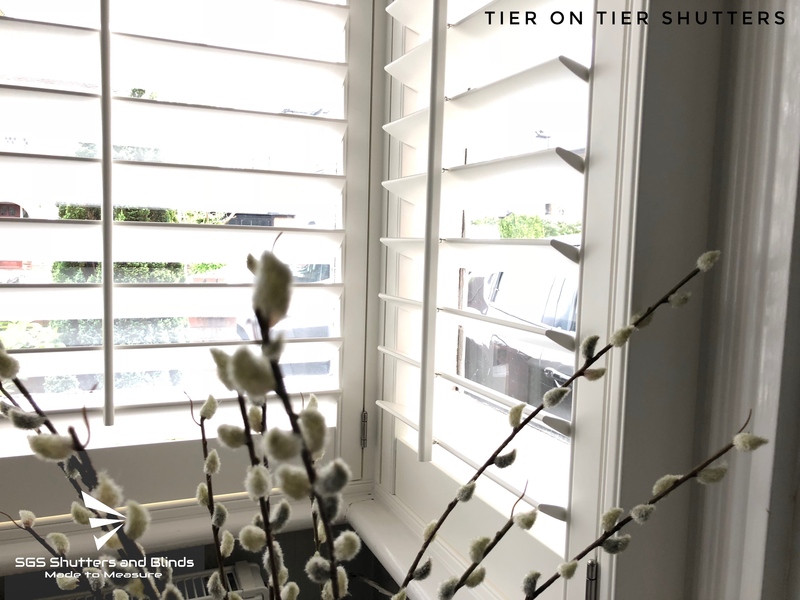 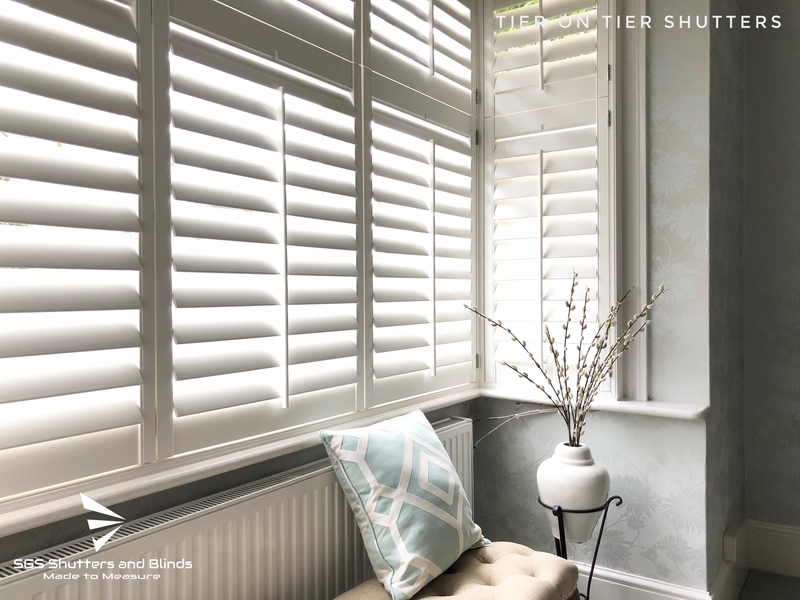 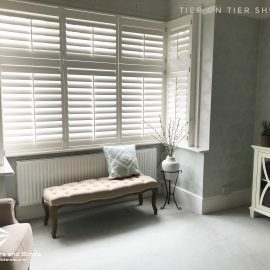 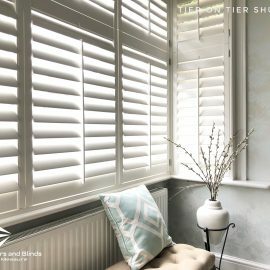 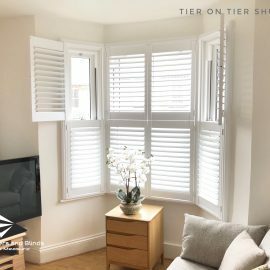 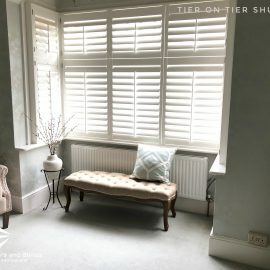 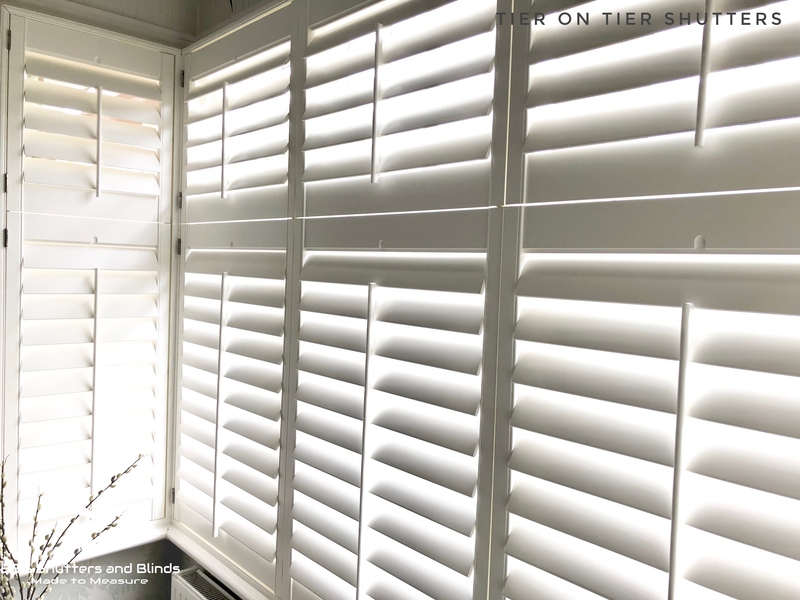 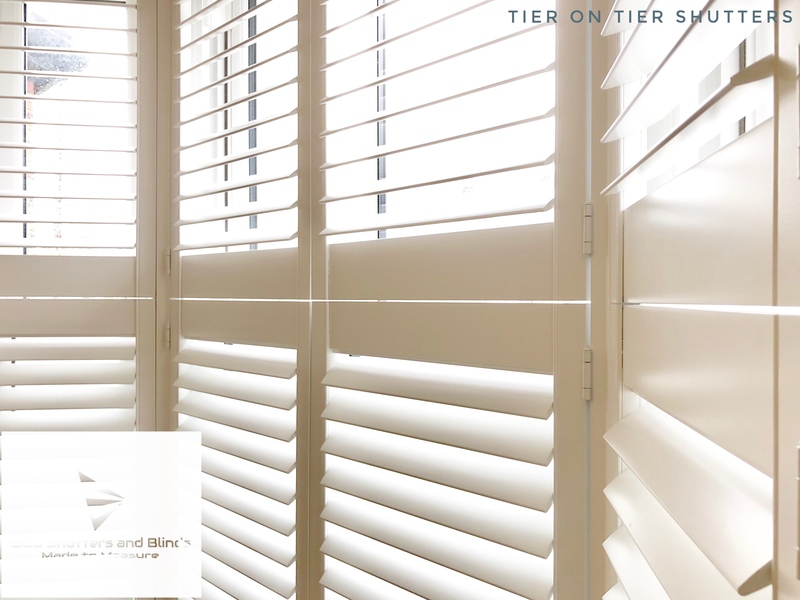 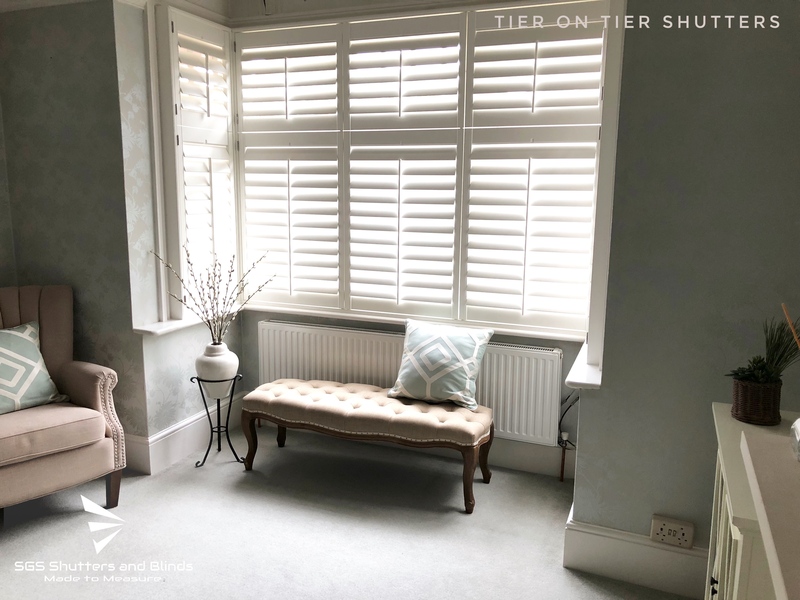 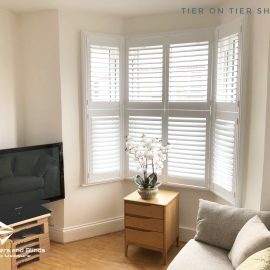 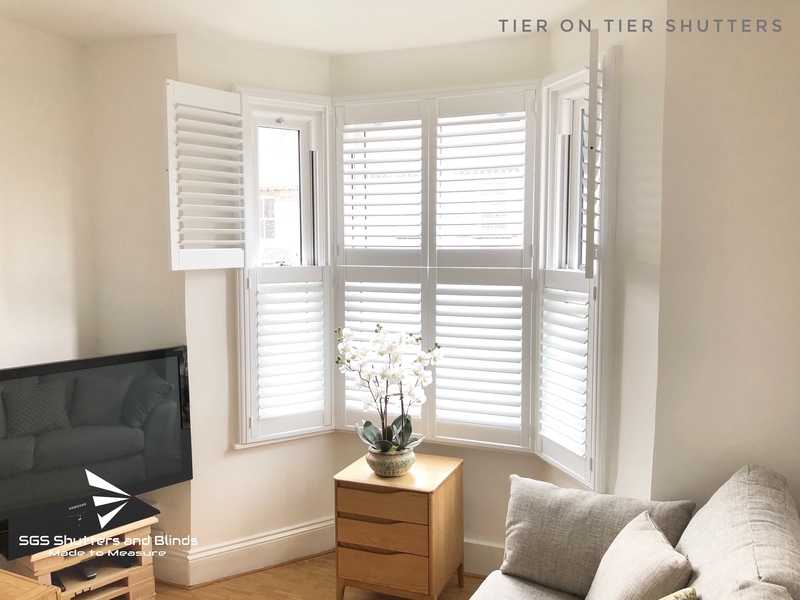 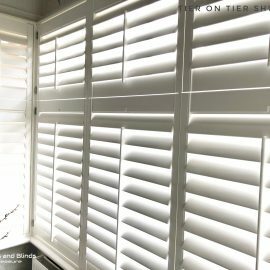 This gives you the flexibility to close the bottom half of the shutters to maintain privacy, but allow you to fold back the top half so you can still enjoy the light in your room.